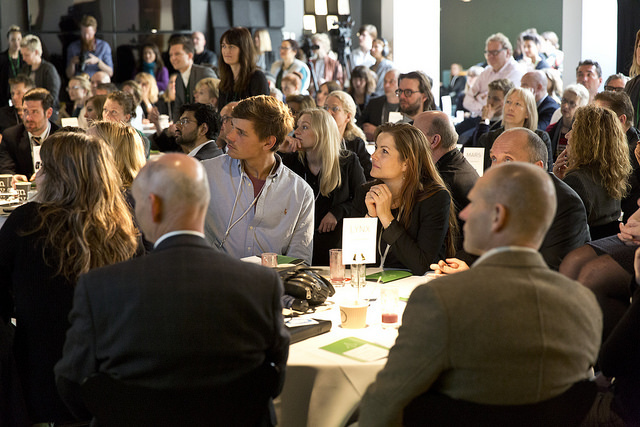 LAUNCH unites global industry leaders and regional innovators to identify and scale sustainable innovations in materials. They set up challenges to identify and accelerate innovations that will change the world and has by now put focus on water health energy and waste. What has been going on in the US for some years now, putting focus on changing systems within making and materials has now also reached the Nordic. The initiative to introduce the Nordic region in the global LAUNCH collective was taken by a project group consisting of Leaderlab, Danish Design Center (DDC), Copenhagen School of Design and Technology (KEA) and Danish Fashion Institute (DAFI). 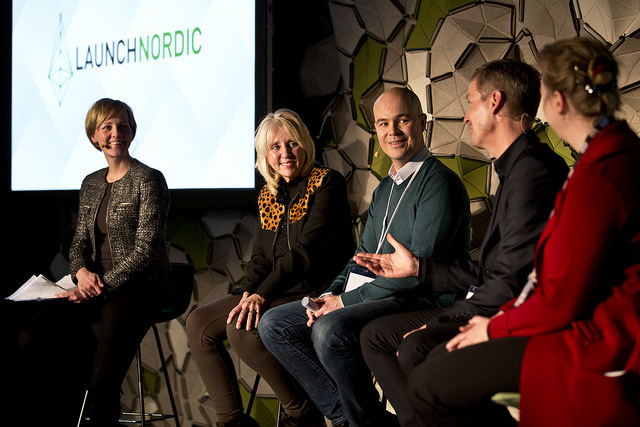 LAUNCH Nordic acts as an integrated but also independent initiative, allowing the Nordic initiative group and founding partners to tailor the system challenges and events to the Nordic context. It will take the benefits and capacity of the global LAUNCH platform and bring it to the Nordic region. One of LAUNCH Nordic main goals is to identify and accelerate disruptive Nordic innovations with potential to revolutionize the materials industry across the system of materials, from raw materials to consumers. Innovators are therefore invited to submit their ideas and solutions. Submissions are reviewed and evaluated by a 30‐40 people panel of experts (the LAUNCH Nordic Council). LAUNCH then invites approximately 10 innovators to participate in the LAUNCH Forum, where they have access to, mentoring, networking opportunities, and key investors to enable them to bring their innovations to market. The LAUNCH Nordic Council will besides Nordic stakeholders include strong, relevant international stakeholders from the global LAUNCH community bringing a unique networking platform to the innovators. DEADLINE for submitting ideas is June 1st 2014. Read much more and submit your material innovation here. Materials have a significant impact on the planet. It is estimated that around 150 billion garments were produced around the world in 2010. By 2015, the global apparel industry is expected to produce more than 400 billion square meters of fabric every year – enough to cover the whole of Sweden – or Denmark 10 times. LAUNCH Nordic sets the tone for future development and sustainability of materials and how they are made. By submitting your idea you now have the chance to become a game-changer in an industry with loads of challenges…. – And possibilities. The Fabric Source is the North’s first Nordic sustainable fabric library. The aim is to accommodate the fashion industry’s need for organized information and guidance about sustainable fabrics and encourage further innovation within the field The library’s collection ranges from natural and organic textiles to repurposed and recycled fabrics, as well as innovative renewables. The Fabric Source is located at the Design Society in the heart Copenhagen. This entry was posted in Material Innovation and tagged fabrics, fibres, LAUNCH, Material Innovation, materials, recycle materials, sustainability, sustainable change, Sustainable development, Sustainable solutions, system challenge, textiles. Bookmark the permalink.